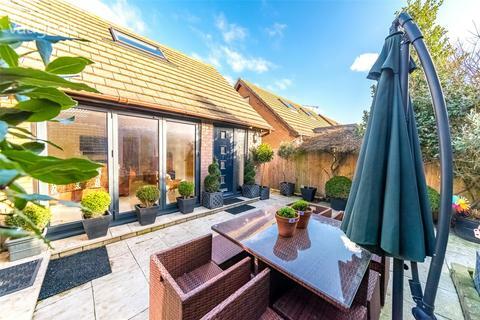 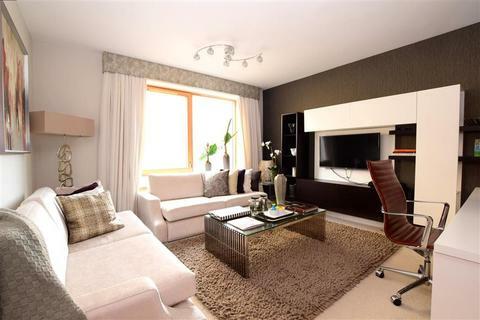 A stunning contemporary modern end of terrace house situated in this exclusive gated development with internal accommodation Externally there is a private rear courtyard to the rear and allocated parking space to the front. 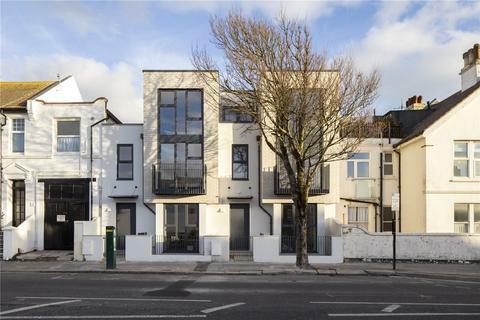 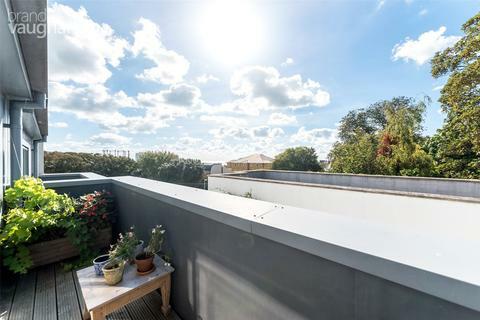 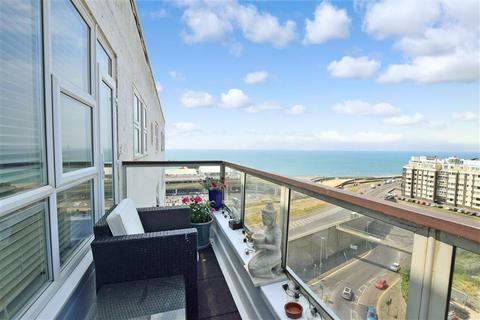 Smart contemporary town house designed with entertaining in mind, whether it’s on the south facing roof terrace with sea views or the open lounge diner. 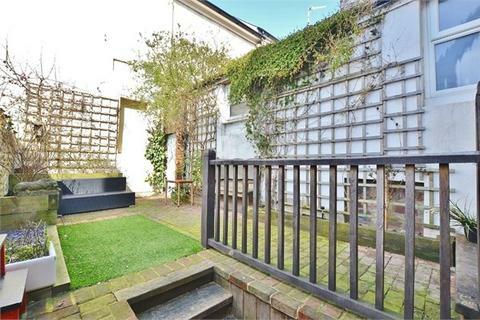 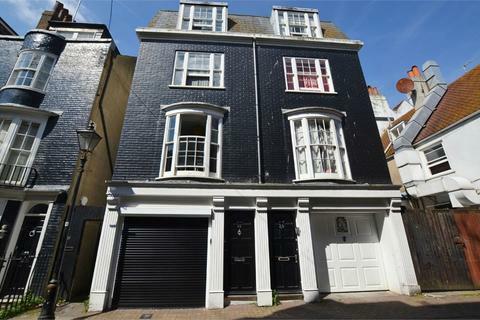 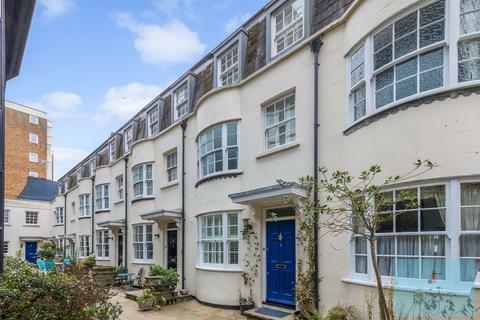 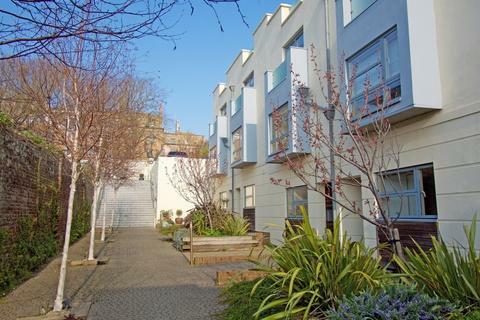 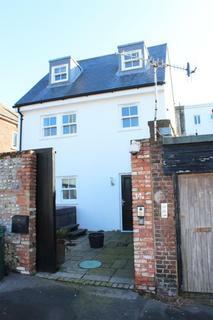 This well presented house is situated in a secure gated mews with parking, just behind Sussex Square. 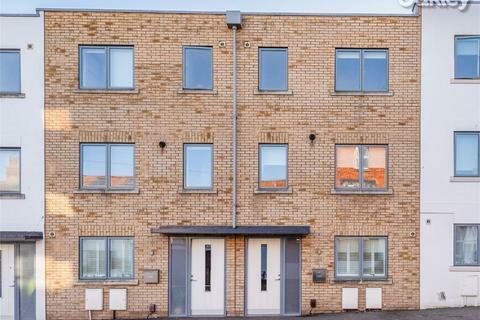 This small development of five homes was completed in 2014 and have the remainder of a warranty. 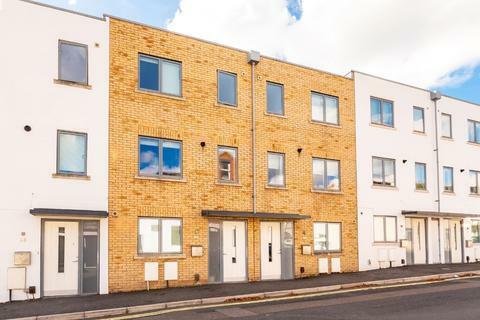 It’s achieved a EPC B rating; the energy efficient features include high specification acoustic and heat insulation and LED lighting. 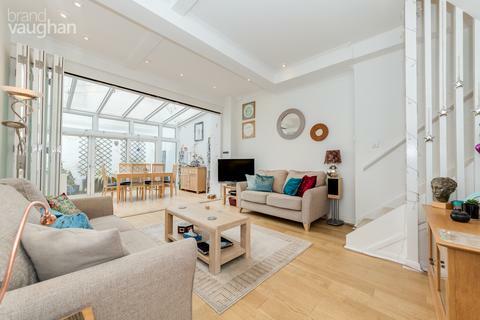 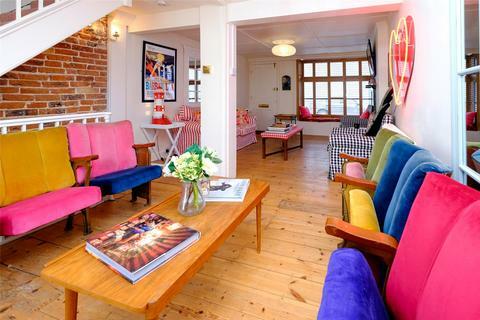 Stylish and sociable, this lovely home enjoys south facing patio. 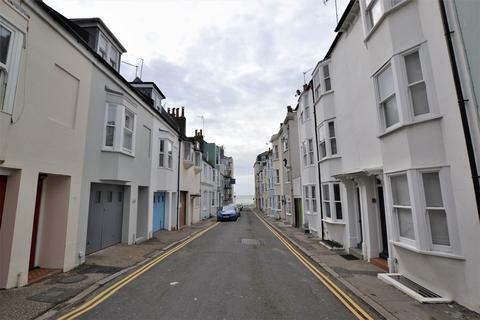 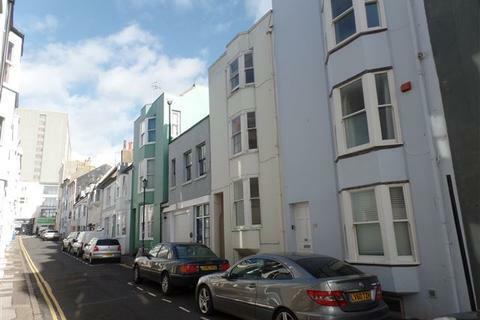 Ideal for developers or anyone happy to carry out some works to improve on a super three bedroom terrace property in the centre of Kemp Town Village. 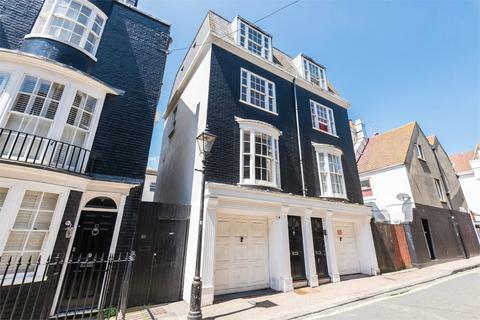 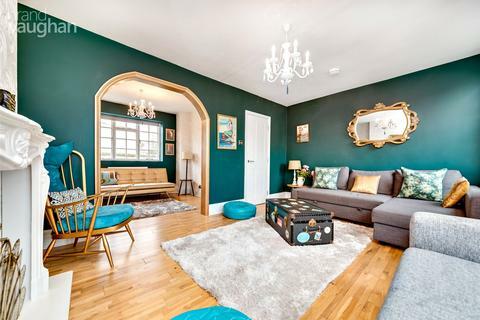 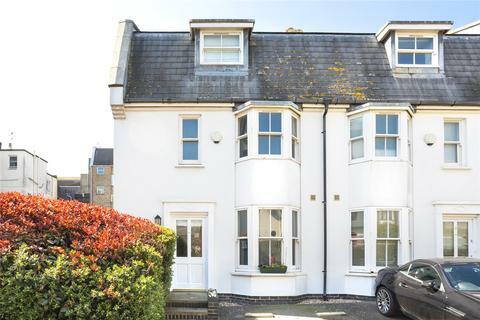 A fabulous three bedroom, period townhouse complete with a west facing garden, set in the heart of Kemp Town and just minutes from the seafront. 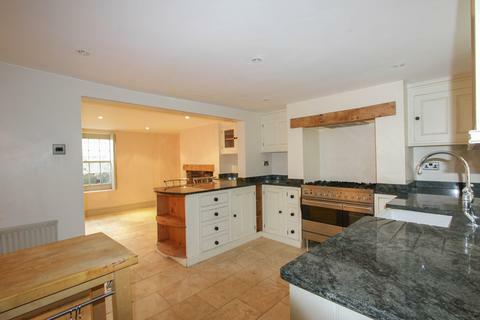 Marketed by Clive Emson Land & Property Auctioneers - Maidstone. 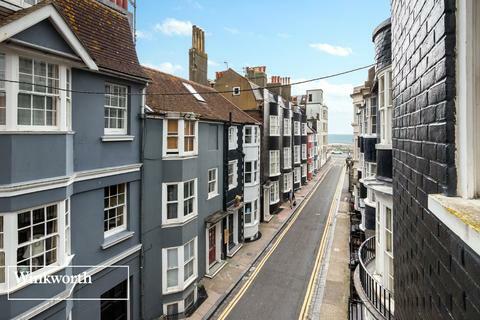 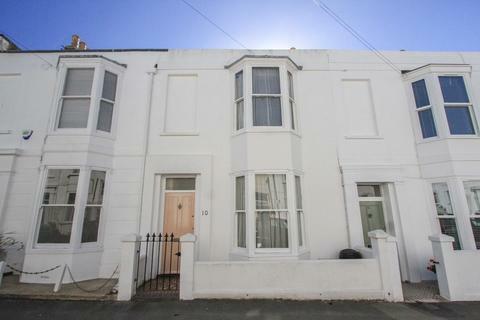 A fabulous three bedroom, period townhouse set in the heart of Kemp Town and just minutes from the seafront.